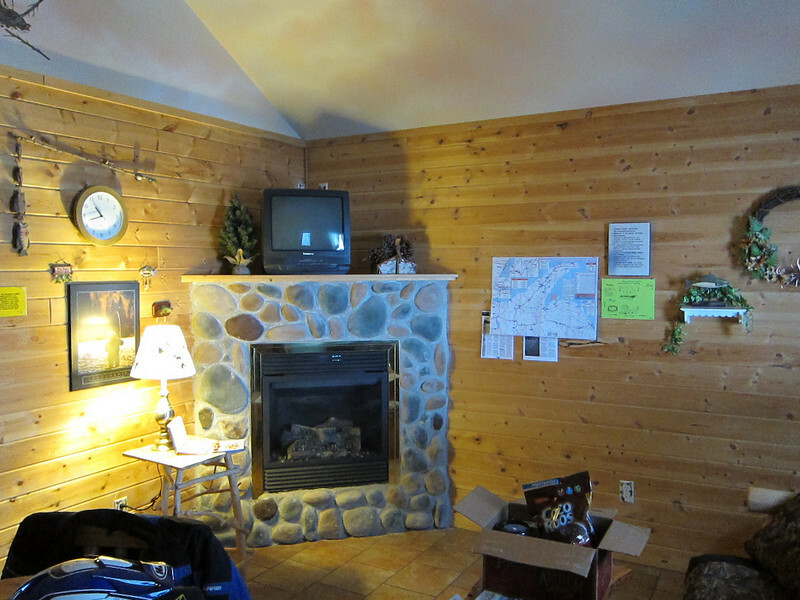 Inside of the cabin. In the UP there are always rules posted somewhere (see to the right of the fireplace). Rules, rules, rules. Ack.